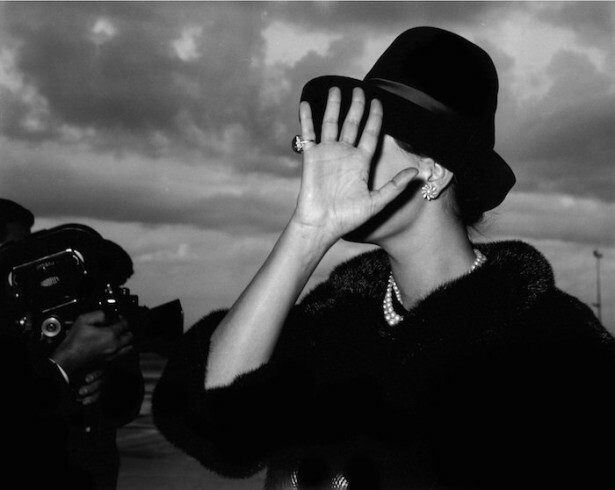 Description: This exhibition at the Gallerie d'Italia in Vicenza is showcasing "Paparazzi". Photographers and stars from the Dolce Vita to today. Created by Intesa Sanpaolo, based on a project conceived by CAMERA - Italian Center for Photography , the exhibition is a recognition of an important phenomenon both for the history of photography and as a reference point for the investigation of contemporary society, reconstructing at the same time historical moments and aspects of costume, in a continuous reflection on the roles and functions of photographic language. Starting in the fifties, when in Rome a group of photographers was formed in a completely independent manner, targeting, in particular, the protagonists of the world of cinema - with shots by Tazio Secchiaroli, Marcello Geppetti, Elio Sorci, Lino Nanni, Ezio Vitale and unforgettable images by Anita Ekberg, Ava Gardner, Walter Chiari, Richard Burton and Liz Taylor - the path of the exhibition follows the changes of society and of the media themselves, which are expressed in a more voyeuristic attention (an example for all, that of Jackie Kennedy, a true icon of the costume and scandalistic press), dedicated more and more to the figures of power, politicians and others. Also exhibited are the works of some contemporary artists who are inspired by paparazzi production, bringing images full of irony and triggering a game of deception and mirrors, as in the case of Alison Jackson and his imaginary Marilyn Monroe. There is also a rich program of collateral initiatives dedicated to children and adults, adults and families: photographic workshops on the theme of portraiture and creative workshops of jewelry production during the Dolce Vita era; themed walks and meetings with established professional photographers. For schools, we have created free itineraries and workshops dedicated to photography and creative writing with in-depth analysis of current issues (for example, the role of images in the age of social media). 6 October 2018 to 3 February 2019. Tuesday to Sunday from 10 to 18 (last admission at 17:30). Free admission for schools, minors aged 18 and Saturday 13 October for the Contemporary Day. Reservations required for groups and schools. Agency Dufoto, Sofia Loren at Ciampino airport returning from the United States. Rome, November 14, 1961.